For all of you knitters out there, you can now knit your very own fairy friend!! The creator states on the instructional page that this pattern should be easy enough for beginners, both adults and children. I don’t know all that much about knitting or sewing, but the pictures she put up look relatively easy to follow and the results are cute enough to make a few mistakes trying!! If you scroll down on the side bar to the section that is headed by ‘Free Knitting Patterns’, you’ll see some more of her doll designs. 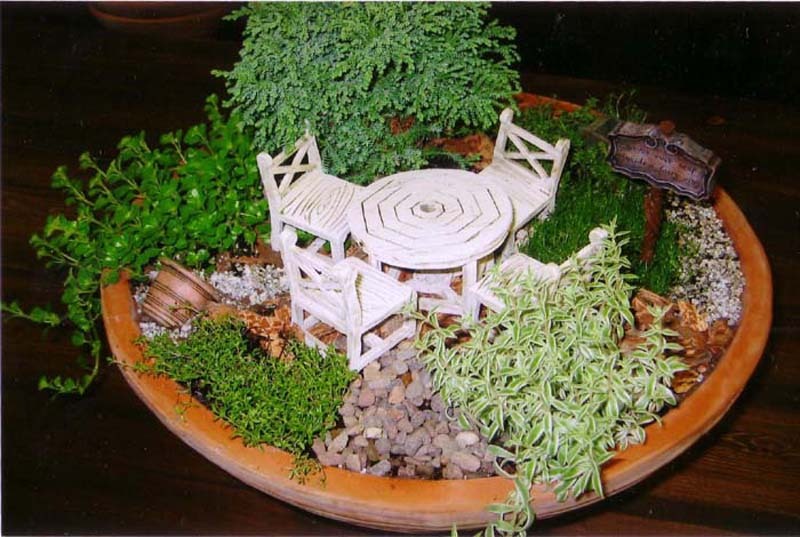 Create your own fairy garden! I was browsing the Internet and stumbled upon this great site featuring play based learning. 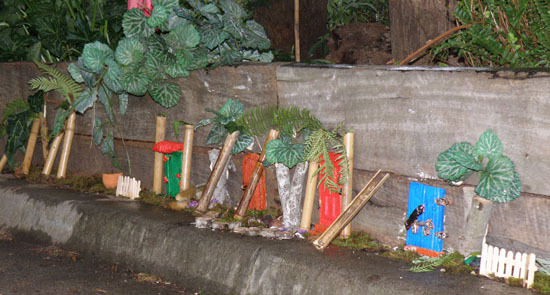 The activities of an elementary school was featured and they were making their own fairy garden! This is a great activity for you to do with kids you know or see on a regular basis, because it’s something they can do with materials around the house, and it’s something they can go back to and keep working on and adding to. Some items you can use are popsicle sticks, egg carton cups, toilet paper rolls, etc. You can also use this as a chance to expand or introduce an interest in growing and caring for a plant. 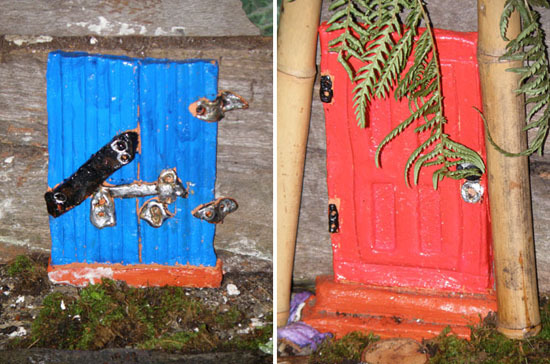 The site is a wonderful resource for anyone interacting with children, take a look at some of the other posts as well as the fairy garden. 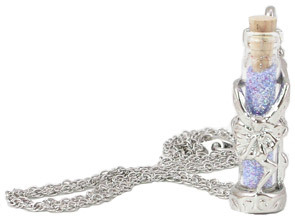 Want your own fairy dust to apply at will? Well lucky for you efairies.com has a few products that might spark your interest. 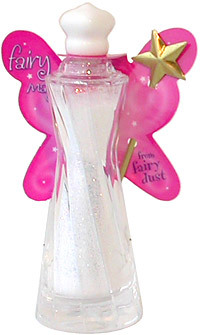 For the younger girl in your life http://store.fairydust.com/glitter.html might be a better bet as it’s packaged in a more youthful way. And for those who want a DIY version http://www.educatall.com/page/250/Fairy-Dust.html has a reasonably cost-effective recipe.